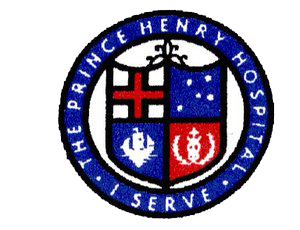 The Prince Henry Hospital Trained Nurses Associations Nursing and Medical Museum came into being in order to preserve our nursing and medical history. 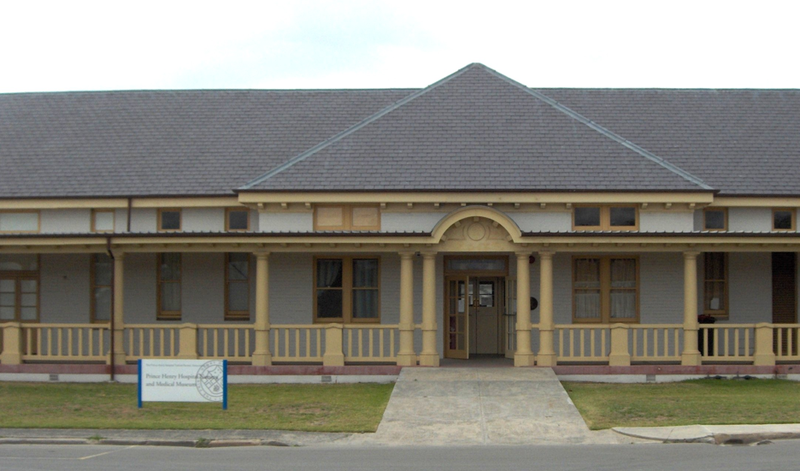 The Museum is located on the original grounds of the Prince Henry Hospital where medical staff dedicated their lives to caring for the sick, the injured and patients in isolation, suffering with dangerous and highly-infectious diseases. 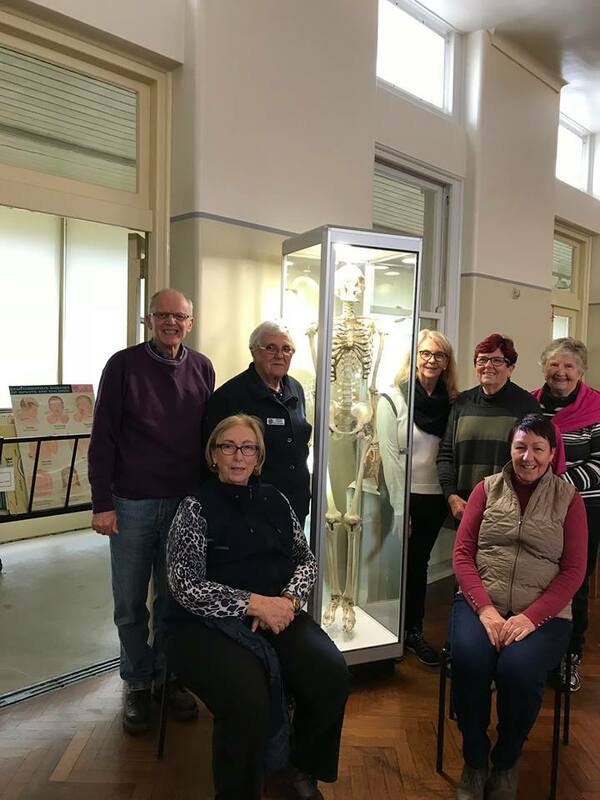 It’s uniquely rich and historical exhibitions date from the late 1800s and provides a fascinating glimpse into an extraordinary period of medical history. The Museum’s many fascinating displays include original medical artefacts laid out in the original hospital wards, with displays of historical and contemporary medical equipment that is carefully maintained by our staff of dedicated volunteers. If you require more information, or wish to delve further into the site’s history, the Museum also features a well-stocked reference library and historical photograph archive. Visitors to the Nursing and Medical Museum are also welcome to explore the grounds around the museum which overlook the local coastline. Significant features of the site include the historic clock tower and the original hewn stone Wishing Well. A short walk down towards Little Bay and you come upon the striking modern lines of the Nurses’ War Memorial Chapel, with its amazing stained glass wall overlooking the ocean and breaking waves below. 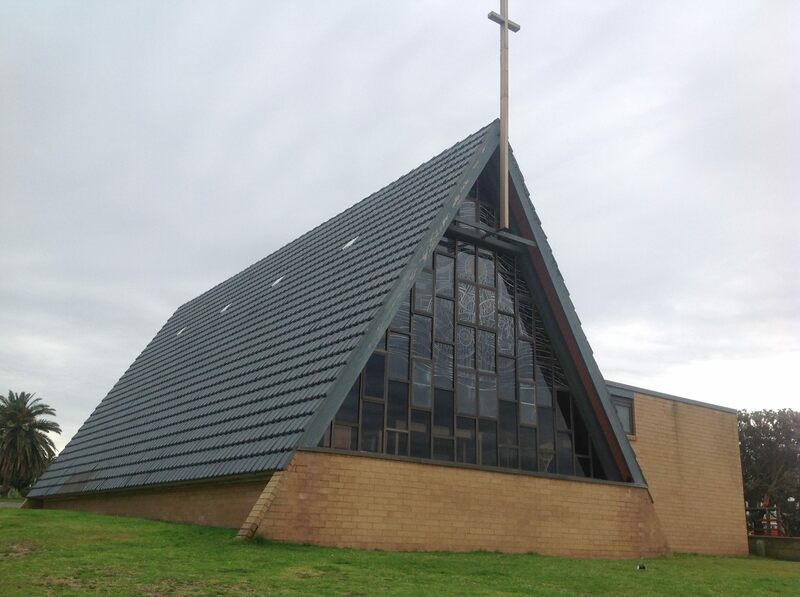 The beautifully designed chapel – situated atop a grassy hillside with grounds offering commanding views of the golf course and local coastline– is non-denominational and is a popular venue for weddings. 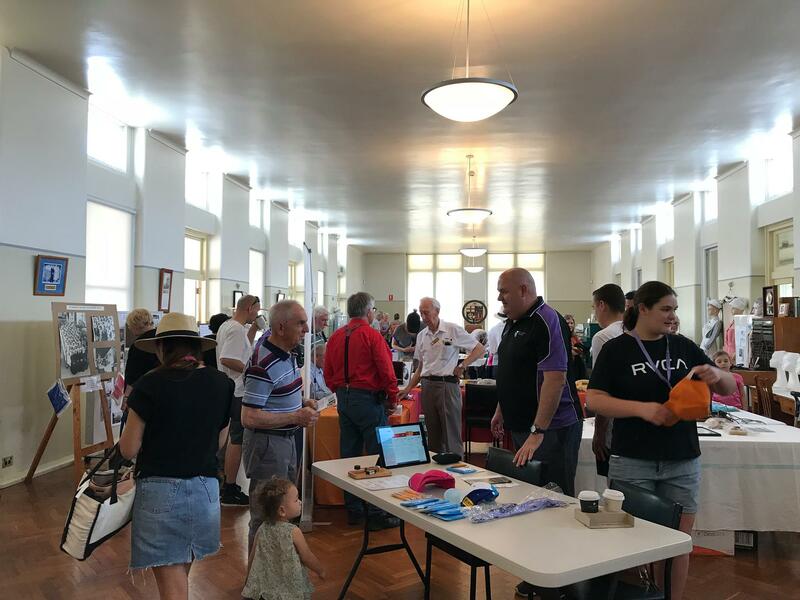 The Museum regularly hosts day and evening events in co-operation with Randwick City Council. These events feature visiting lecturers and qualified staff and focus on engaging the local community with health issues and the museum. If you’re considering a private visit, or planning a bus or group tour, please contact us as we would be very happy to assist. Group tours of the site including the Museum and the Nurses War Memorial Chapel by appointment.